We Blue Knight Overseas was established in the year 2004. Blue Knight Fence is a manufacturer-exporter of the highest quality fence fittings, used for residential and commercial applications. The company's product line includes pressed steel, semi-steel and malleable fittings. The fittings include bands, barb arms, clamps, hinges, post caps, sleeves and many more. Blue Knight Fence has been supplying fence fittings to dealers across India. As a part of forward integration, the firm has established its own fence fittings export unit, which supplies fence fittings across the world. 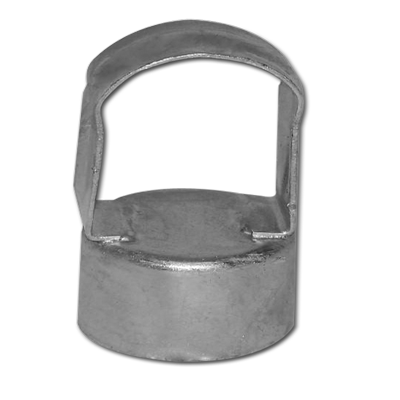 Blue Knight Fence manufactures and galvanizes the highest quality fence fittings used for residential and commercial applications.